West Tours & Travel @ Paradise Canyon can help you book any Tour Package. Whether you have a tour in mind or want some ideas on possible adventures, give us a call. 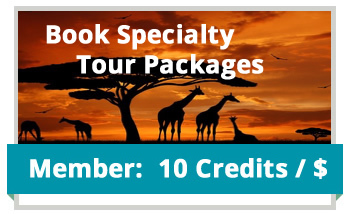 From Bus Tours across Europe or Asia to Wildlife Tours in Costa Rica or Africa, let us help you plan the vacation of your dreams.